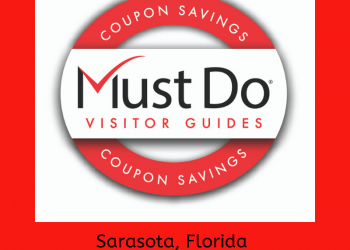 If you’re looking for something different to do with the kids, check out the Sarasota Ski-A-Rees Water Ski Show Team perform a themed and spectacular one-hour water ski show. 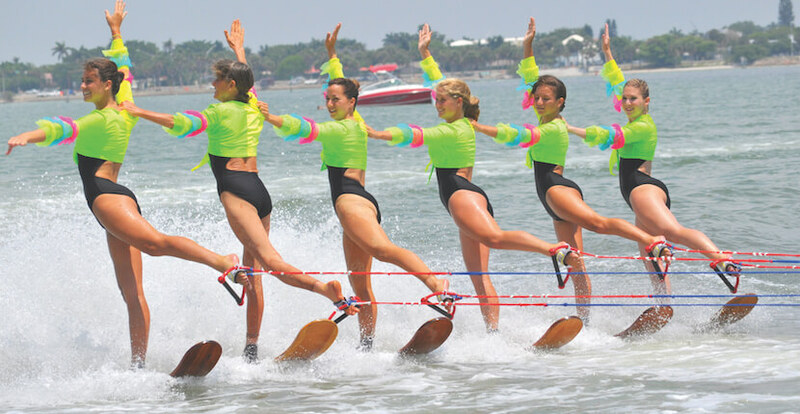 Watch in awe as the team’s young adults dazzle you with thrilling jumps and tricks, breathtaking pyramids, beautiful ballet and swivel lines, doubles, trios, skiing barefoot and many more feats that will surely entertain the entire family. 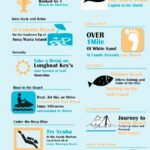 Ski-A-Rees are the only saltwater ski team in the US and were the 2017 National Champions! 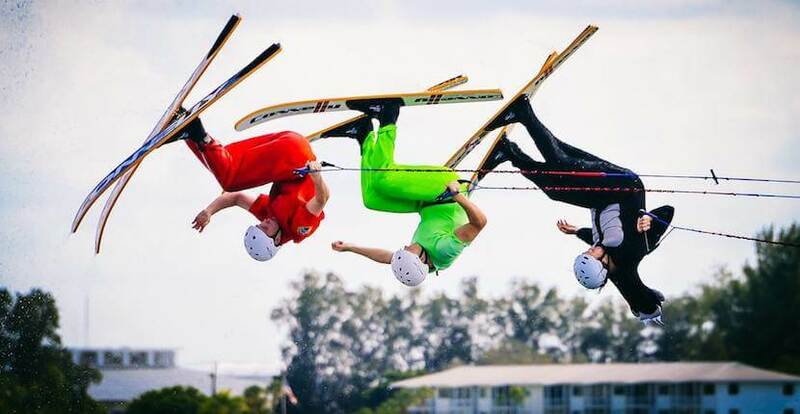 Sarasota Ski-A-Rees Waters Ski Show A Tradition Since 1957! 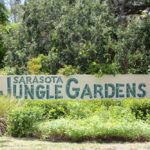 Established in 1957, the Sarasota Ski-A-Rees is a non-profit organization open to anyone interested in learning about and developing skills related to water skiing and water safety. 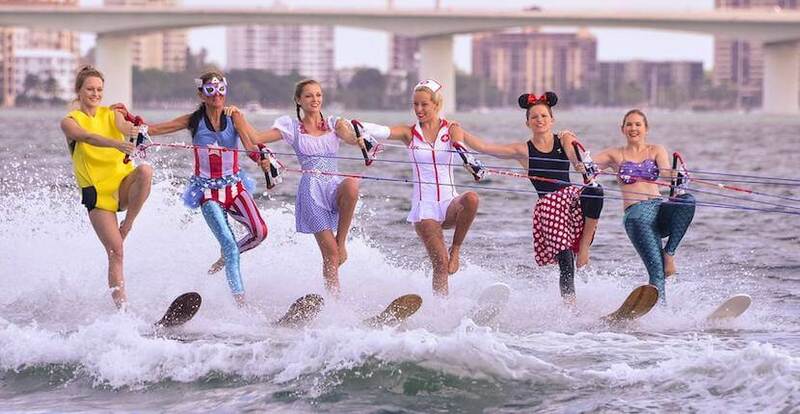 With the ongoing support of the City of Sarasota, the Ski-A-Rees have been able to present free weekly water ski shows that have become a Sarasota tradition for over 60 years. 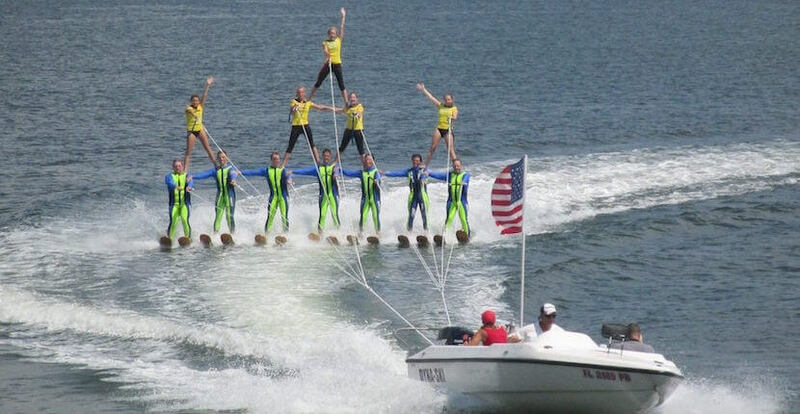 Ski-A-Rees water ski shows are free to the public and performed every Sunday at 2 p.m. near Mote Marine Aquarium on City Island. Bleacher seats or bring your own lawn chair. 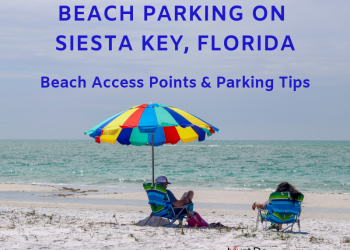 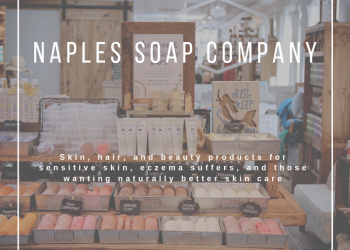 Free parking and snacks and drinks available for purchase.